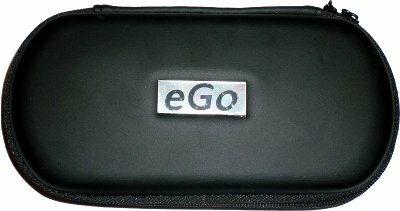 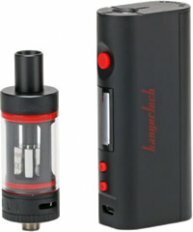 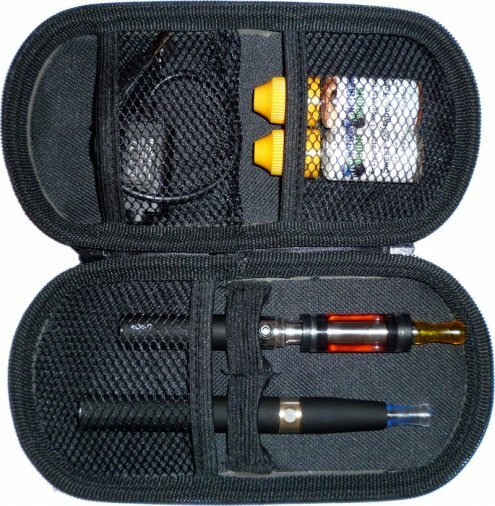 This case will hold your electronic cigarettes, e-liquids, USB charger, and other essentials you will need for a day of using your e-cig. 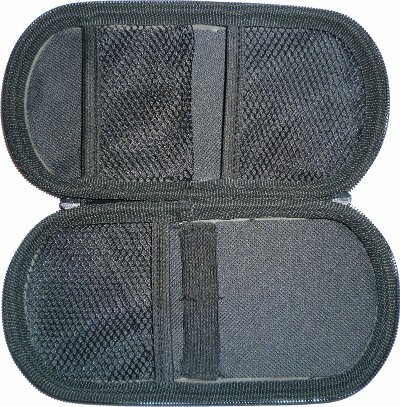 This case has hard sides with a zipper to seal it. This case measures approximately 8" long by 4" wide when it is closed.